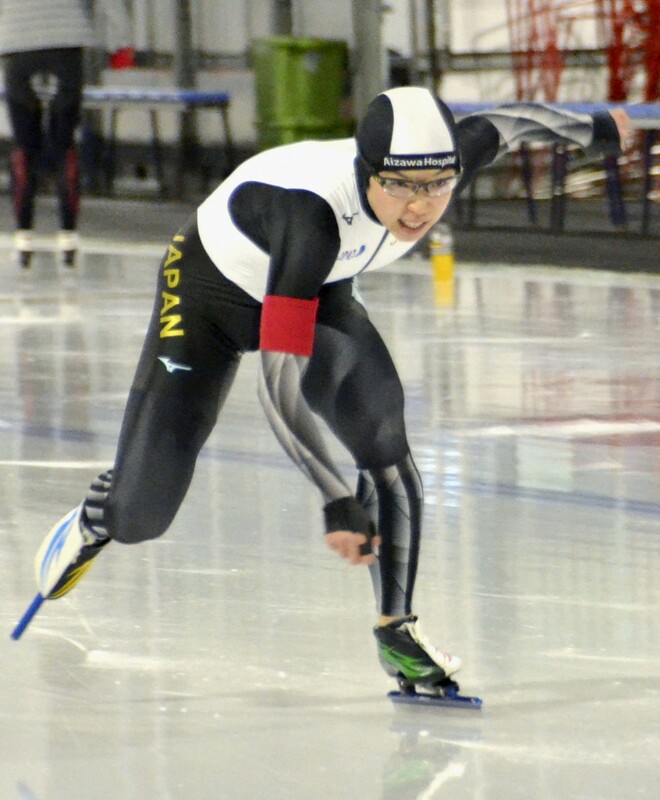 Japan's Nao Kodaira won the women's 500 meters Friday at the Olympic Oval Finale in Canada but fell short in her pursuit of a new world record. Kodaira rounded Calgary's Olympic Oval in 36.74 seconds, 0.38 outside the world mark set by South Korea's Lee Sang Hwa in 2013. Canadian Kaylin Irvine finished second in 37.31, while countrywoman Marsha Hudey was a further 0.52 second back in third. The 32-year-old Kodaira, who took gold at the 2018 Pyeonchang Games in an Olympic record 36.94 seconds, has made setting a new world record her major goal. She shaved 0.03 seconds off her own 500 national record last weekend as she skated to victory in 36.47 seconds at the ISU long track World Cup finals in Salt Lake City.